Three levels of learning: elementary, intermediate and advanced, to meet your needs. Learning Italian in Venice in my italian school has many benefits. 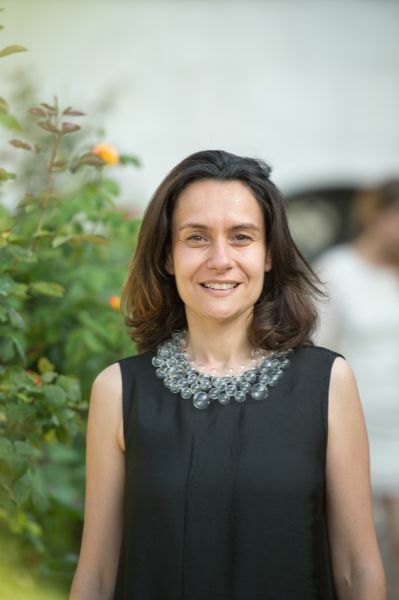 It allows you to enroll in a course of Italian Language in a unique ambience. Venice is many things. It is a city of art, unique for its history, its architectural beauty and its landscapes. It is also special for students of Italian school in Venice because of its rather small size, the fact that it is a pedestrian city and everything therefore being literally in a walking distance. More than anything else however, Venice stands out for having been built on water. Encounter Venetians, speak Italian with them and feel part of the city. All of this gives you the unique possibility to encounter Venetians on the street, to speak Italian with them – in a word, to be part of this very unusual city. Venice is also famous for the Biennale exhibitions of contemporary art and architecture. Hence, it offers you the opportunity to study Italian, stroll around the city, visiting the many pavilions scattered around Venice and enjoying their magic. In summer, you will find that the city has two faces; besides the streets, the squares and channels, you can also enjoy the sea and the beach. In fact, Lido (accessible by waterbus), offers splendid free or commercial beaches where you may want to cool down, have a pleasant swim, read a good book under an umbrella or simply sunbathe and relax. This, too, is Venice and can be part of your Italian language class experience. Kick-off the evening with a good apertivo, drinking wine and tasting delicious cicchetti (original venetians snacks). There is still more to Venice. In the evenings, Venice regains his true identity: the many day-tourists leave the city, leaving back only those who love Venice or live here. This is the time when they take the city back “into their possession”. Then is the time to kick-off the evening with an aperitivo of local wine and delicious little snacks in one of the many bars (bacaro) scattered all over town. Many of these places are nestled along beautiful canals and labyrinthine streets. Spend the evening wandering around these places. This, too, will make you feel being part of the city and its lifestyle. Last but not least, all of this gives you the occasion to use and improve your Italian every day in the most pleasant way. Learning Italian in a small location such as Venice presents you many advantages larger cities cannot offer you. Learn Italian on a boat, while expert rowers will take you around the islands of the lagoon. Italiano a Venezia is inspired by the many things this city offers in order to offer you unforgettable Italian language lessons. 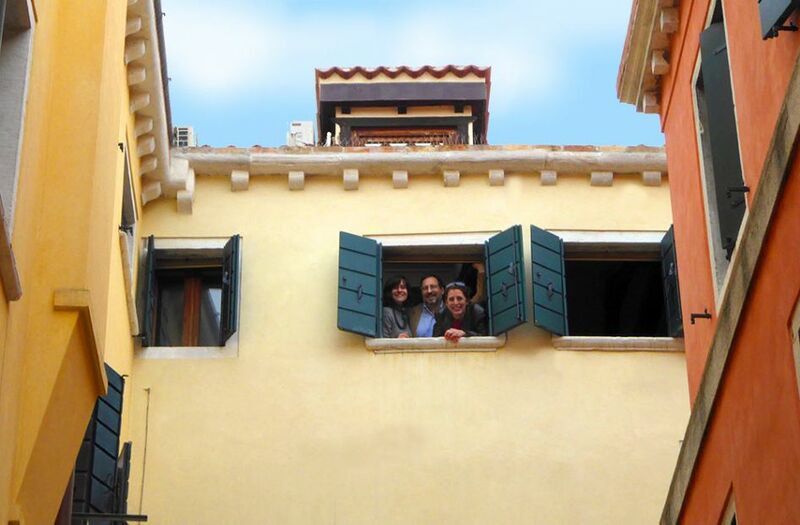 With Italiano a Venezia (italian school in Venice) you can learn Italian in an attic apartment on the third floor in Dorsoduro, right in the heart of the city. 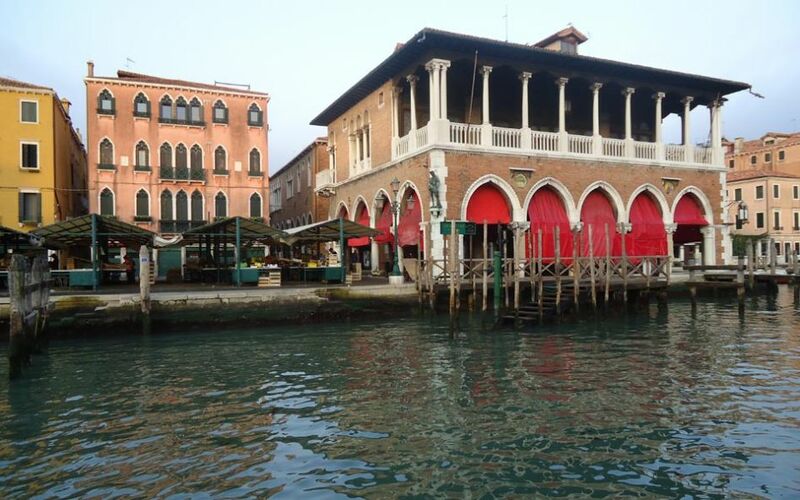 From there you can enjoy the view over the red roofs of Venice and over several bell towers. The school is just one minute walking from the amazing Palace and Museum Ca' Rezzonico. With Italiano a Venezia you can practice Italian by going to the adjacent markets, shops and museums with your teacher. 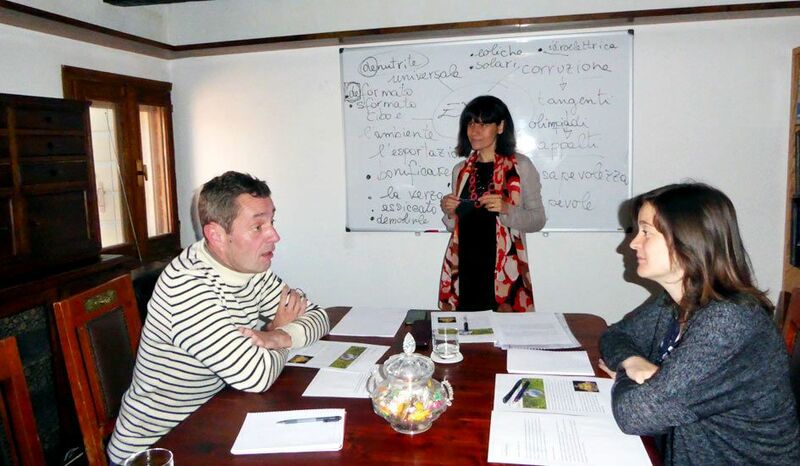 You will also have the opportunity to attend Italian language classes on a boat. Yes, on a boat. Once a week you will be able to learn Italian while two expert rowers will take you around the islands of the lagoon. On this occasion you will learn about the geography of the lagoon by analyzing texts in Italian, visiting small islands while speaking Italian language with your teacher. You will fall in love with this city, wanting to return to Venice time and again in the italian school in Venice!